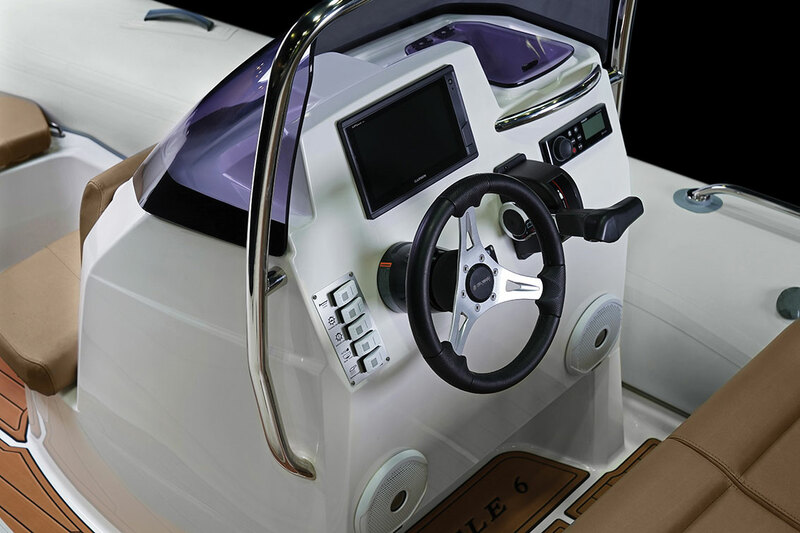 bow area accommodating a generous sundeck, the Eagle 6 is a highly desirable sports cruiser. 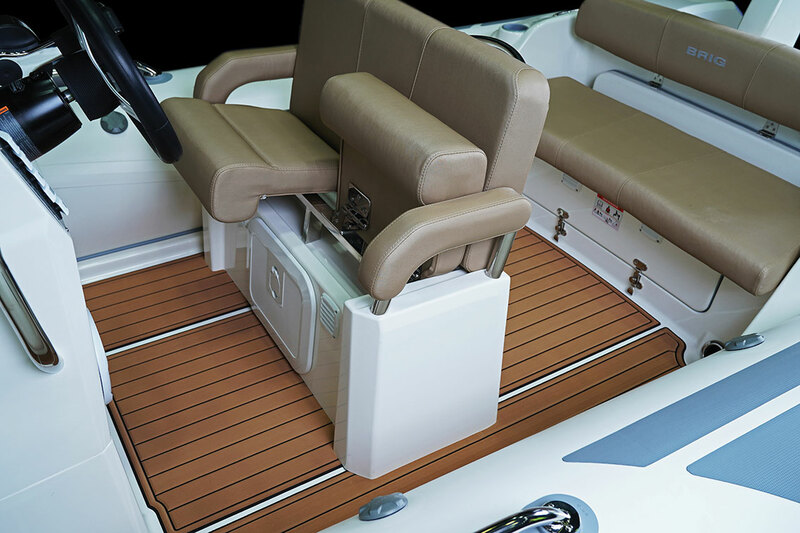 There is comfortable seating for eight passengers and large lockers under each seat providing ample storage. 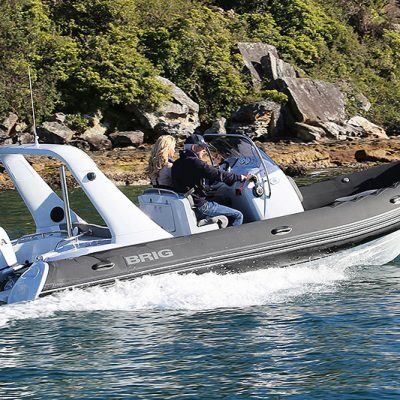 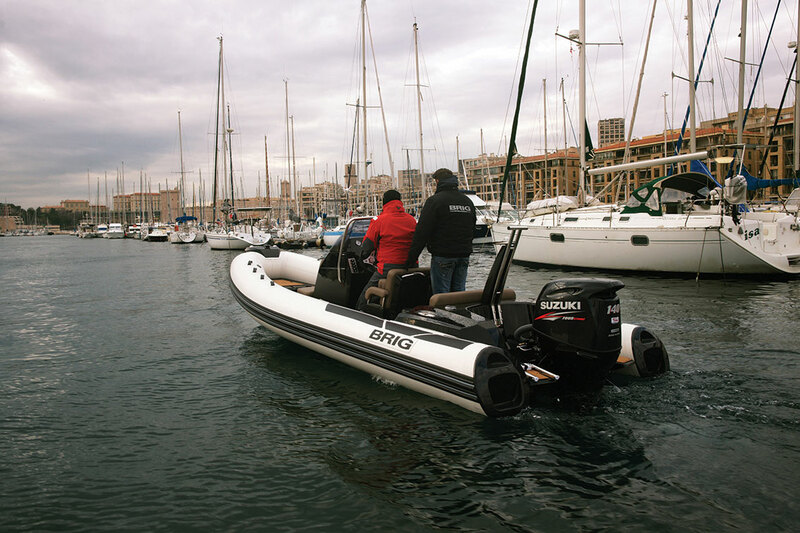 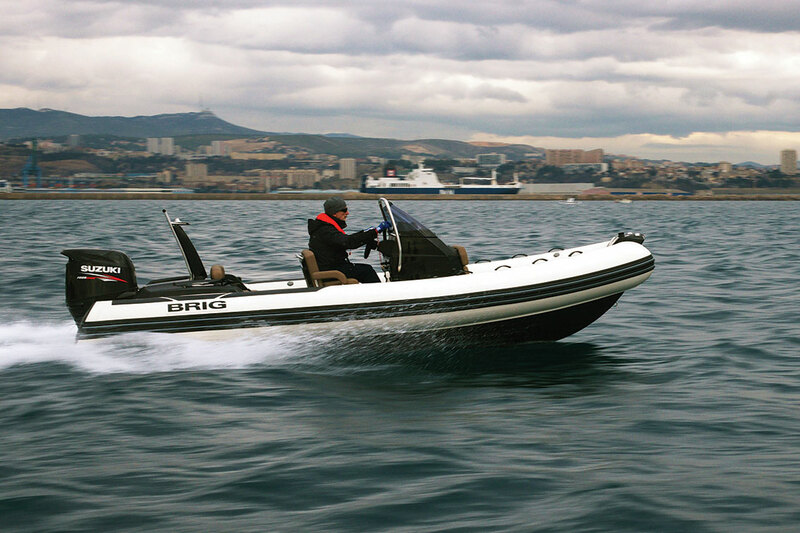 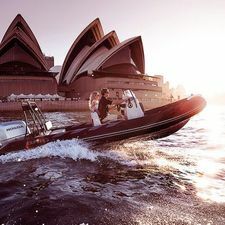 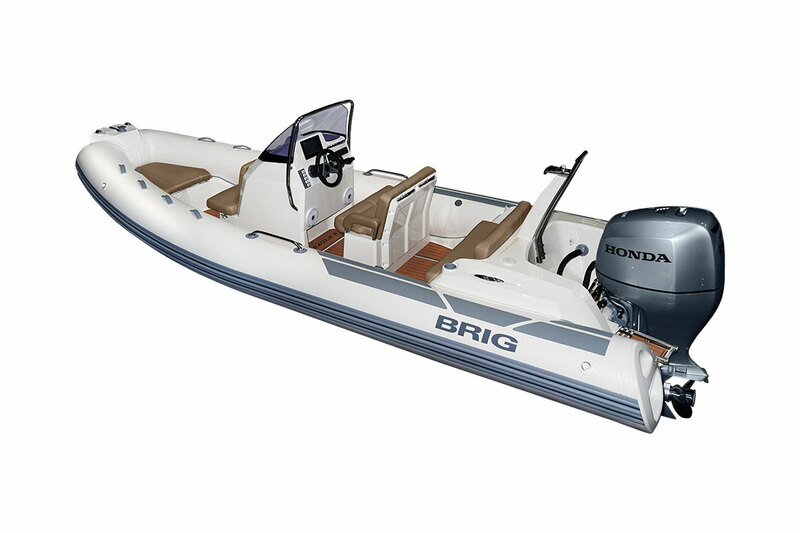 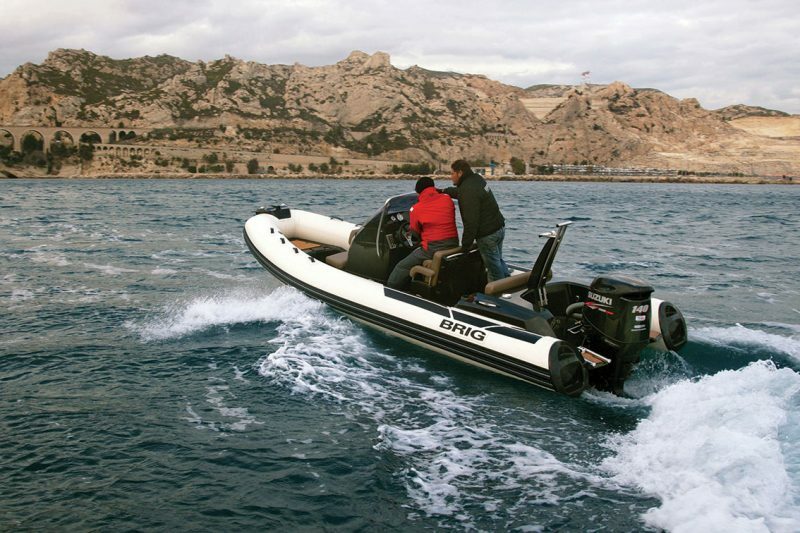 Designed with a reinforced deep ‘V’ hull, along with extended waterline length, extra-wide tubes and a square bow, all of which ensure a stable and dry ride even in heavy seas.